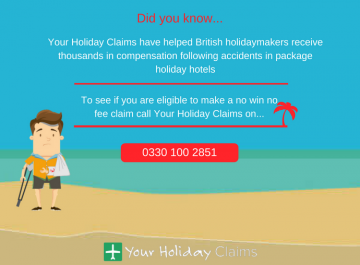 Thanks to industry leaders Your Holiday Claims, a Stockport holidaymaker has received £1,600 in holiday illness compensation after being hospitalised twice with severe illness symptoms at Yel Holiday Resort in Turkey. 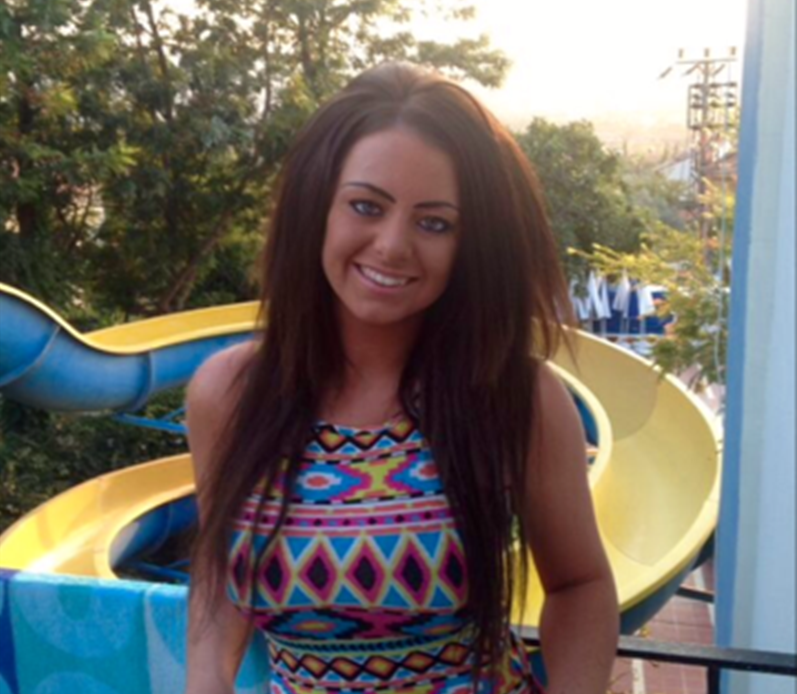 Gracia Isherwood jetted off to the three-star Yel Holiday Resort in mid-August 2013 looking forward to making the most of her first holiday abroad with her partner. 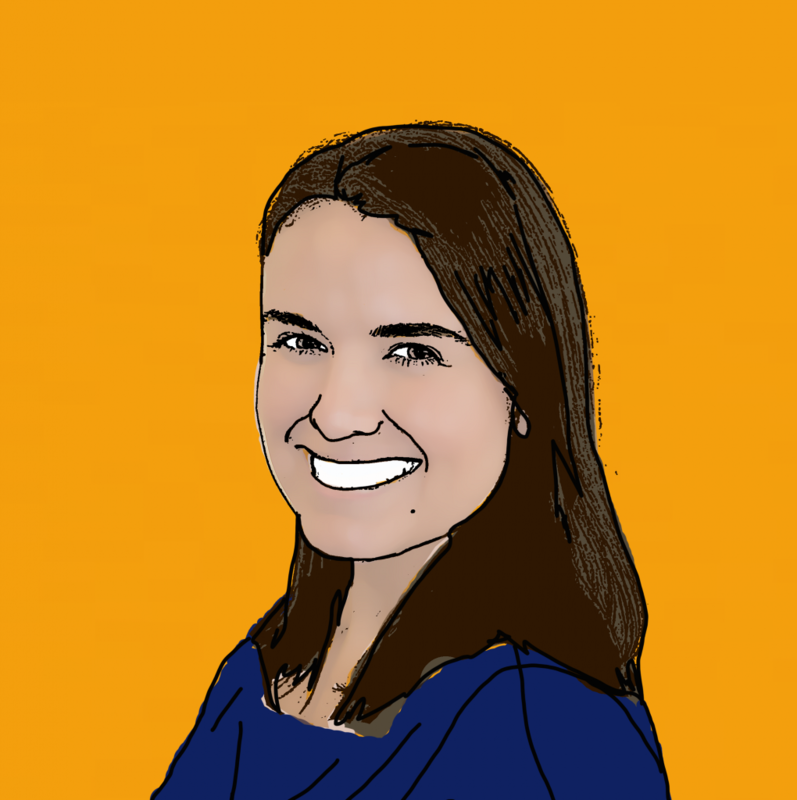 However, within days of her arrival at the Hisaronu hotel, project manager Gracia started to experience severe and debilitating gastric illness symptoms that left her unable to stand. Following doctor-led care at the resort, Gracia was rushed to hospital and placed onto an IV drip. Incredibly, this was just the first of two hospital admissions for the stricken British tourist as within 24 hours of her discharge, Gracia was again admitted to hospital owing to the severity and persistence of her illness symptoms. 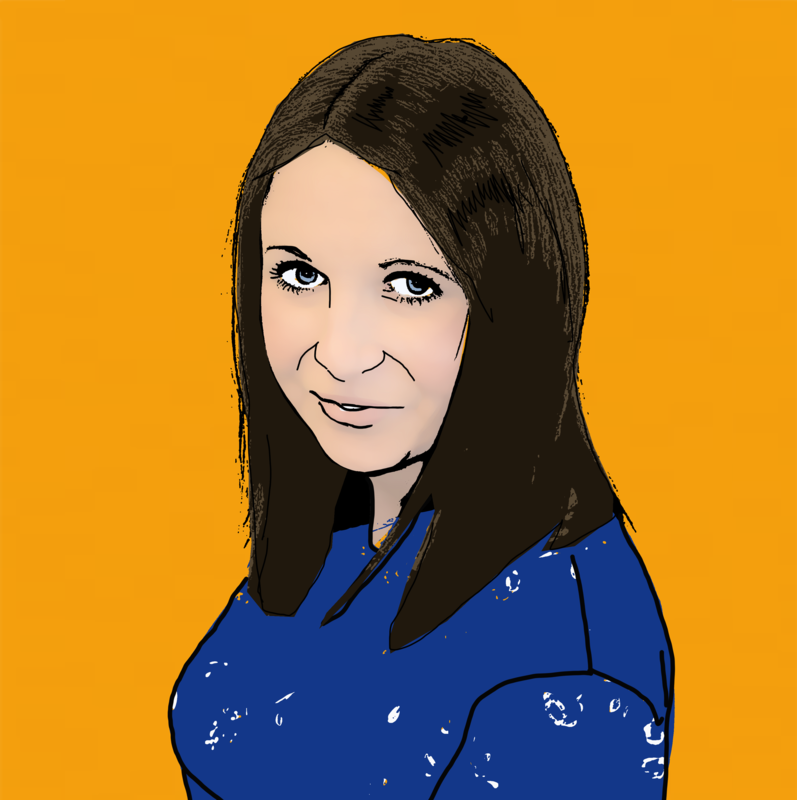 Following her second admission, Gracia was to stay in hospital for the remainder of her ruined holiday, receiving an array of treatments including injections and drips as doctors battled severe diarrhoea, vomiting and stomach cramps. âI had no contact with my family other than when the Thomas Cook representative came to visit. 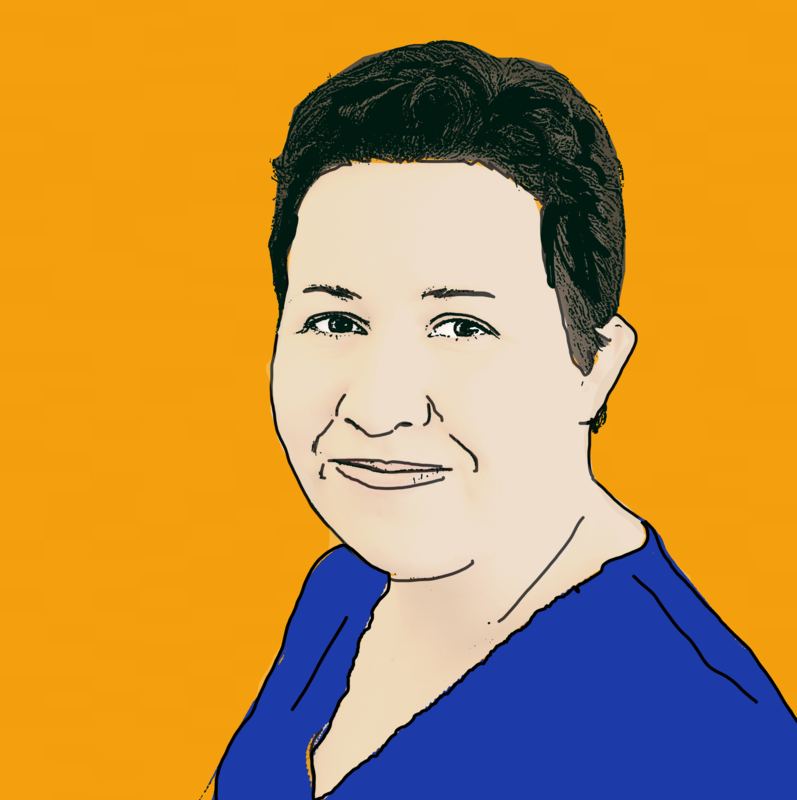 âI was told I could potentially need an operation and I was unsure if I would even make my flight home. Still ill on her return home, Gracia continued to feel unwell for a number of weeks and was forced to take time off work. GP examinations suggest that the cause of her suffering was acute gastroenteritis. 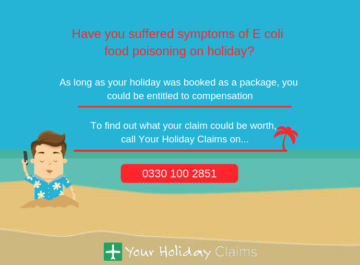 Gracia is clear that poor hygiene standards at Yel Holiday Resort were to blame for her suffering and believes that others were also ill during her stay. âThe food was of a poor standard,â states Gracia adding that food served was often undercooked or lukewarm. Gracia also describes the restaurant as âdirtyâ as insects and flies were allowed to swarm over the reheated, repetitive dishes. 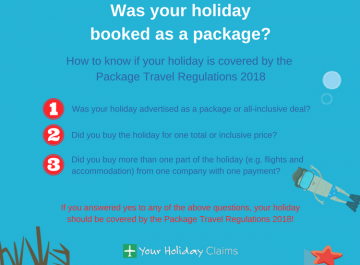 Having suffered considerably, the Stockport holidaymaker turned to Your Holiday Claims for legal advice and pursued a no win no fee claim for holiday illness in Turkey. 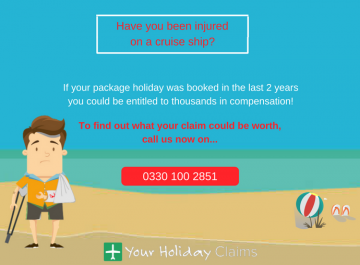 Travel law expert Sue Robinson represented Gracias case for compensation, successfully securing £1,600 in damages for the stricken holidaymaker. 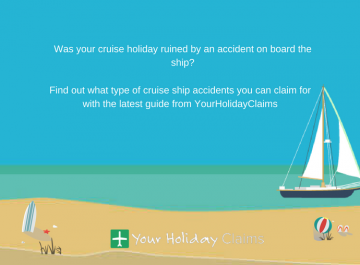 Commenting upon the case, Sue said: âIt is very rewarding to have helped Gracia receive the compensation that was rightfully hers following a horrendous stay at Yel Holiday Resort in Turkey. 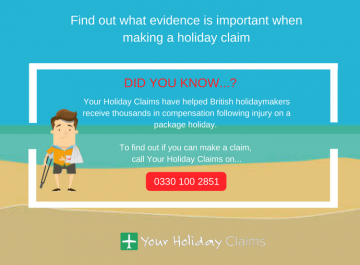 If you’d like more information on how we help holidaymakers claim compensation for illness in Turkey, click here. 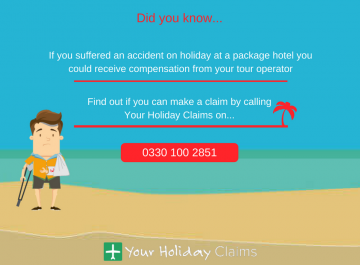 If you or your family suffered from illness on a package holiday within the last three years, the specialist solicitors at Your Holiday Claims could help you recover anything between £770 – £43, 890 in a successful no win no fee settlement. 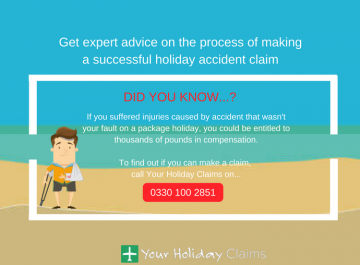 If you’d like to talk to one of our legal experts about making a claim, call us today onÂ 0330 100 2851. 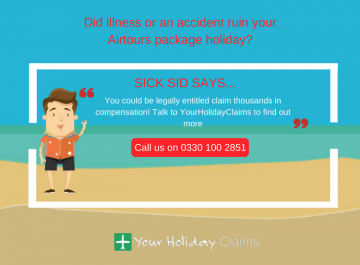 Or, you can arrange a call back with a member of our team by completing our holiday illness enquiry form.